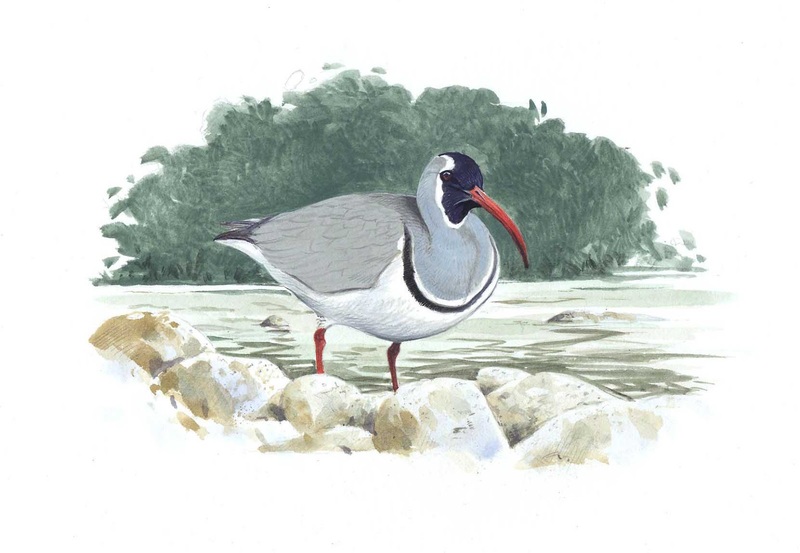 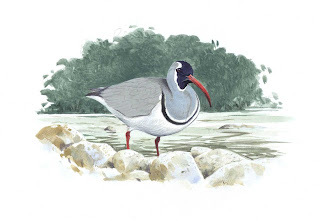 Just finished a cover painting for the BTO WEBS publication which will be out this year, I've also a lot on painting information boards for nature reserves and some illustrations for Bird Reports. 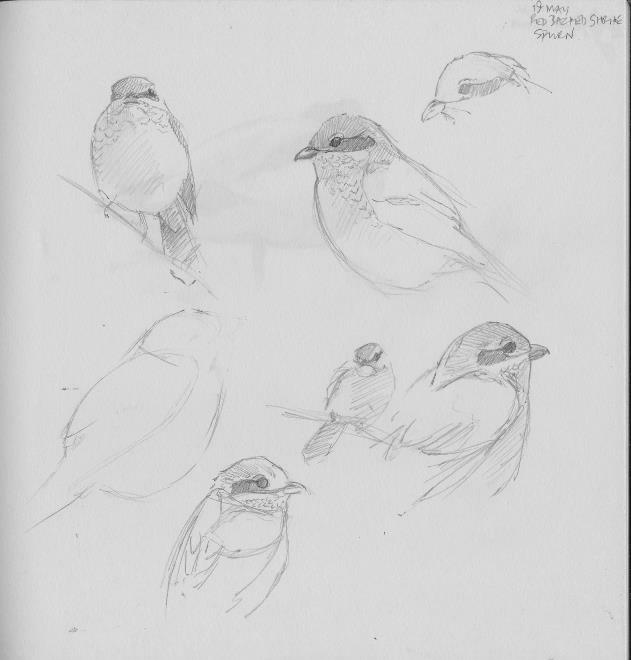 I've attached some sketches I did at Spurn, Yorkshire of a female Red backed Shrike, also attached is a recent commission I undertook of an Ibisbill. 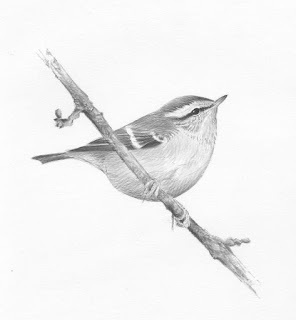 I've also attached a black and white ink drawing of a Yellow browed Warbler recently published in the Yorkshire Bird Report.